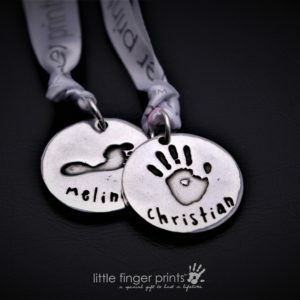 Capture your baby’s, child’s or loved ones prints in a pure silver charm necklace. 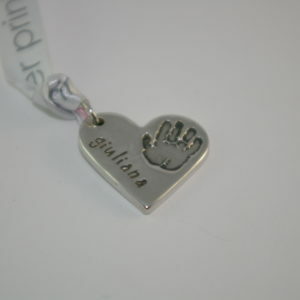 Designs include heart charms, dog tags and many more. 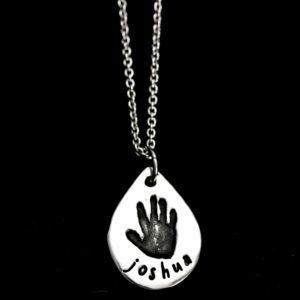 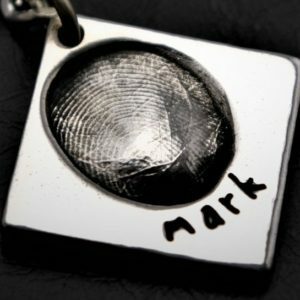 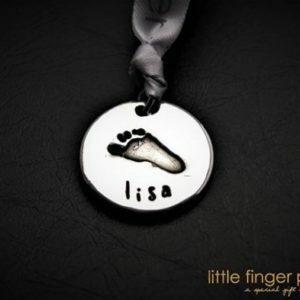 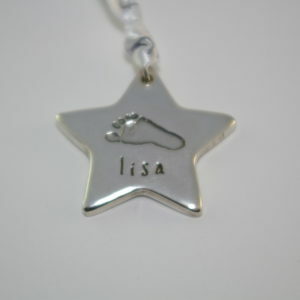 Our range of Handprint and Footprint Necklaces are the perfect and unique gift for any mum, dad, grandparent or friend. 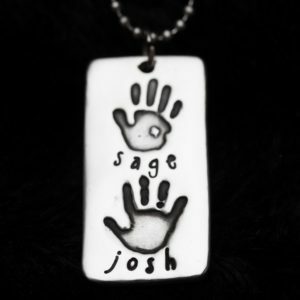 All orders include a free hand printing kit to take the prints. 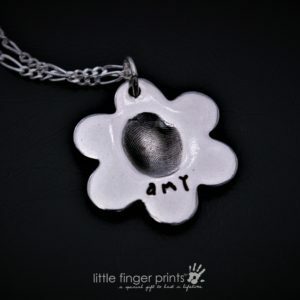 It takes us 3 – 7 days to create your necklace from receiving your prints.